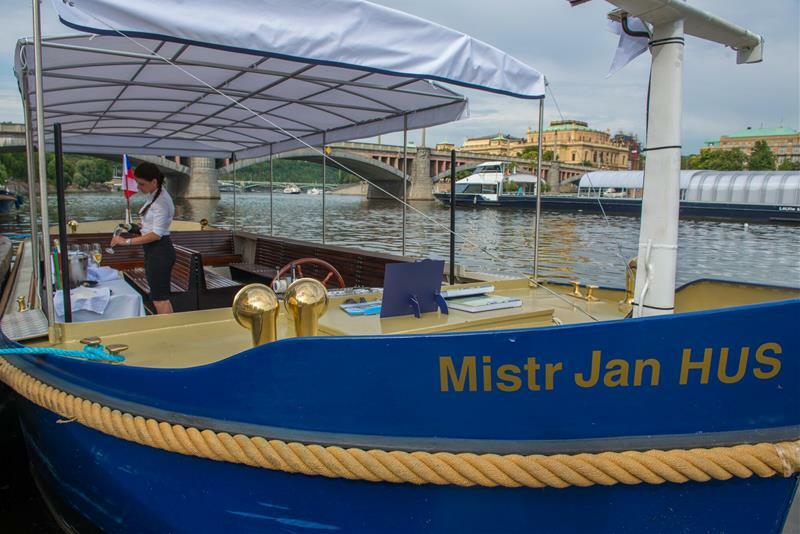 A fairy tale cruise through the scenic Devil's Channel is one of the most romantic cruises that you can experience in Prague. 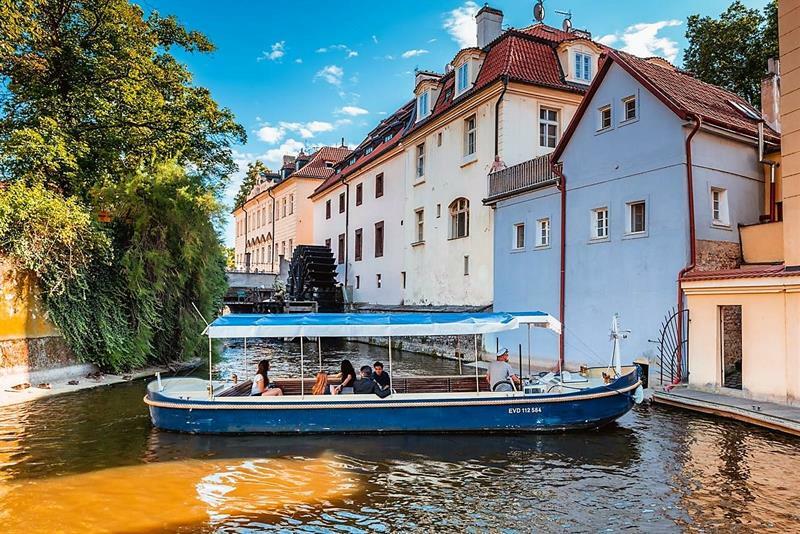 An hour long cruise during which you can admire beautiful medieval homes that seem to grow right out of the water and listen to the clatter of the mill wheel. Although it is mandatory to select the desired cruise language, the captain´s commentary is in English language only. 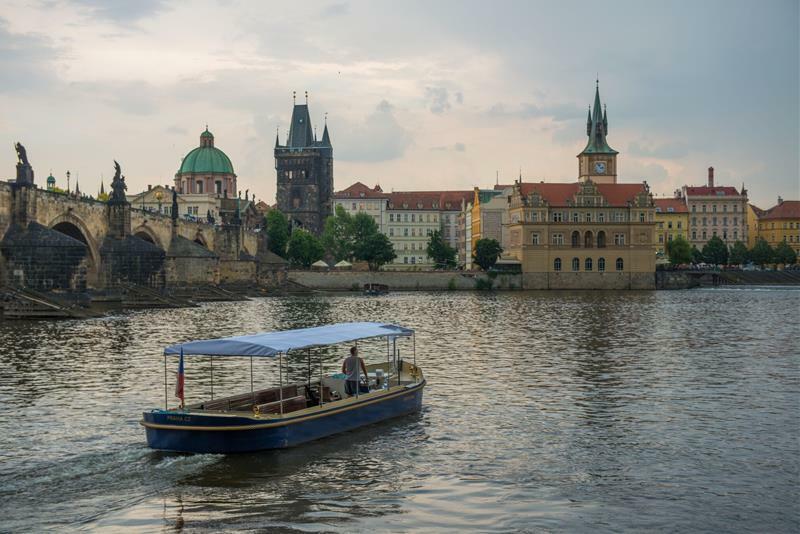 Check other sightseeing trips in and out of Prague here. 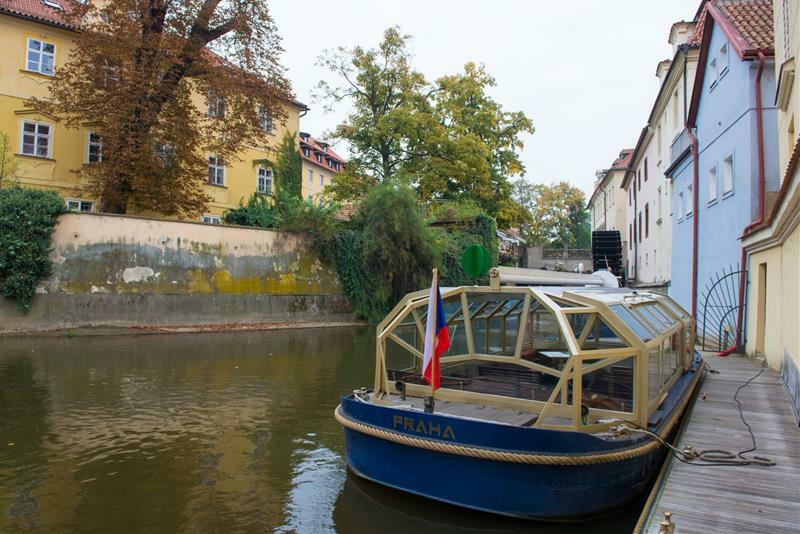 Visit the "Little Prague Venice", forget your worries and enjoy the fairy-tale like feeling! 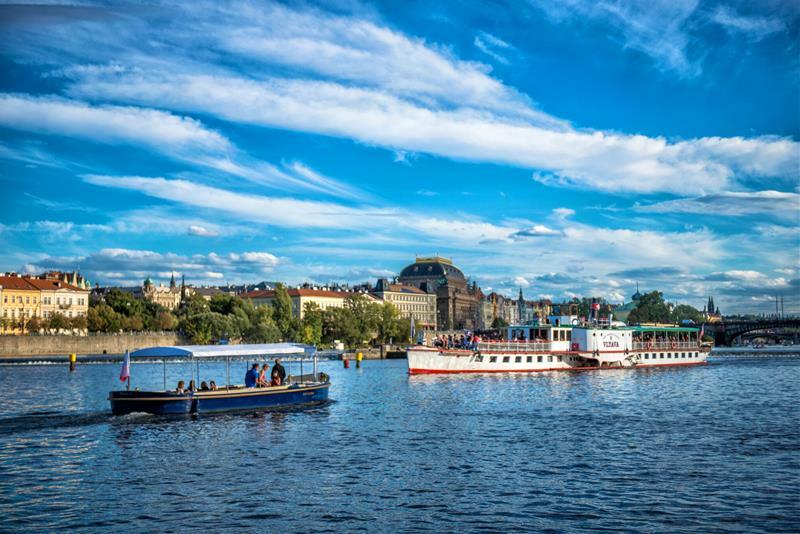 This mystical hidden treasure will make you wonder if the water goblins really exist? 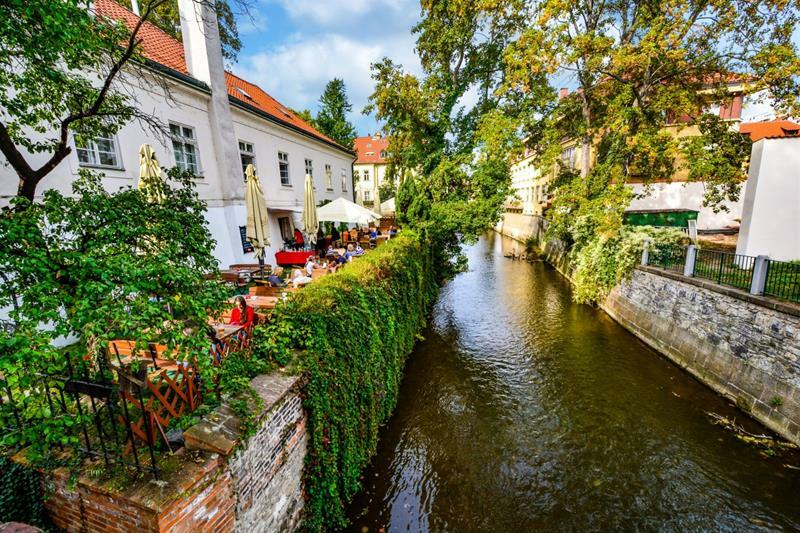 The Devil´s Channel (Čertovka) divides Kampa Island from other parts of Lesser Town and is a popular tourist destination, local´s spot to come and unwind as well as a real paradise for filmmakers (Amadeus, Mission Impossible, etc.). Fables say that the area was named in the 19th century after a woman called "Devil´s woman" for her (at that time) problematic and wild behaviour. The local water millrun was built in the 12th century. Time of the event - select time - 10:15 12:15 14:15 16:15 18:30 19:30 20:30 Please select your desired time of the tour.